What Happens if I Have Multiple DWI Charges on My Record? 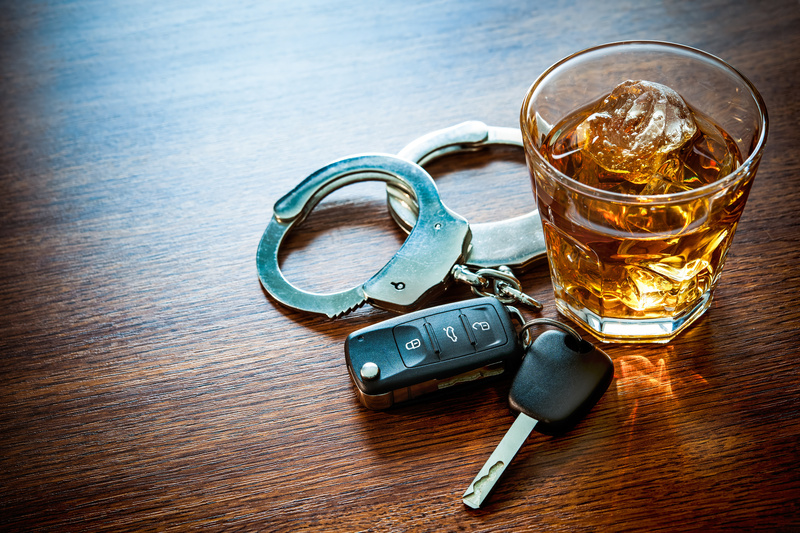 - James Fletcher Law What Happens if I Have Multiple DWI Charges on My Record? What Happens if I Have Multiple DWI Charges on My Record? According to the CDC, every day in the United States, 29 people are killed in motor vehicle crashes due to an alcohol-impaired driver. That comes out to just over one death an hour. DWI is a serious problem in this country and states like Texas are taking it seriously. 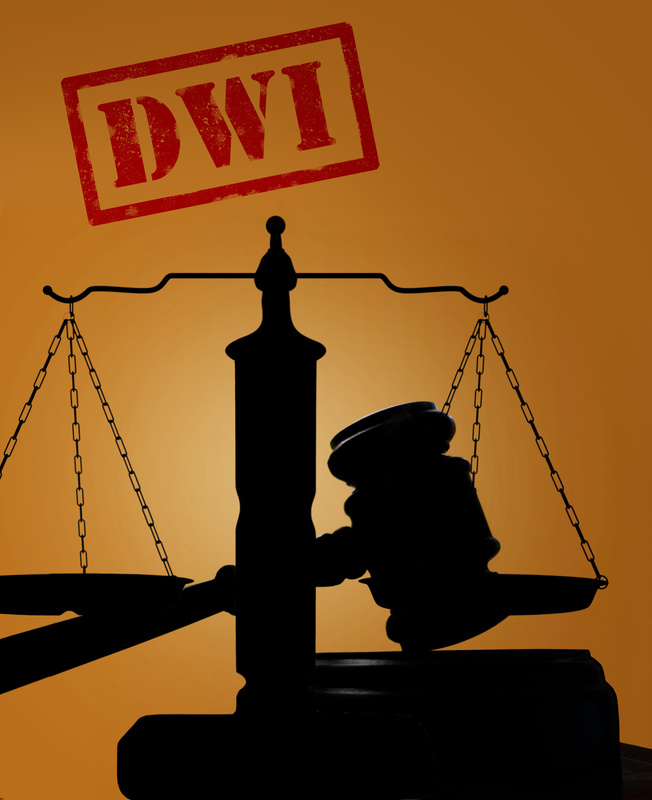 If you have multiple DWI charges, you could be sentenced to prison time. Nervous about the outcome of your recent charges? Read on to learn more about the potential punishments you may be facing. Your first DWI starts off with a fine of up to $2,000 in Texas. This fine jumps to $4,000 after your second DWI and can reach the height of $10,000 after a third infraction. The average speeding ticket in Austin is just over $100, that means that your first DWI is equivalent to the cost of 20 speeding tickets. If it’s your second that rises to 40! Texas certainly takes these penalties seriously. In addition to those fines, you may potentially serve jail time. For your first offense, the sentence cannot exceed 180 days and most people don’t serve more time than the night of their initial arrest. After your second offense, you can serve up to one year. Finally, for your 3rd offense, you can be sentenced to between two and ten years in the Texas Department of Criminal Justice. While multiple DWI’s can make for a long rap sheet, if you have been convicted of crimes in the past and served time in the TDCJ, then you may have to serve a longer sentence. For those who get their third DUI and have one prior trip to the penitentiary, you can be sentenced to up to twenty years in prison. And for those with two prior trips to the penitentiary, you can be sentenced with twenty-five years to life. Multiple DWI’s are not taken lightly. For your first DWI, your license will be suspended for ninety days to one year. After that, the penalty goes up to 180 days to two years. With the addition of a third DWI, the suspension lasts for an additional two years. In addition to having multiple charges, you can also face an enhances sentence if you are in a manslaughter accident that causes death while intoxicated. This crime carries a penalty of two to ten years in the TDCJ. Also, if you are charged with a DWI and have a child under the age of 15 in the car, you will face a potential punishment of six months to two years in a state jail facility. Facing multiple DWI charges is a scary and unsettling feeling. But you don’t have to face this challenge alone. If you or someone you know has been charged with a DWI and needs representation, contact us today.